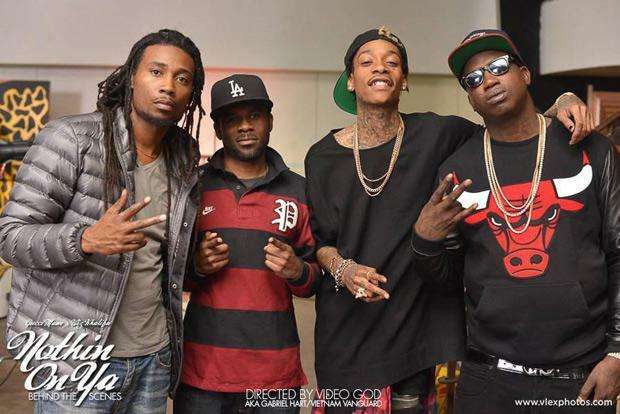 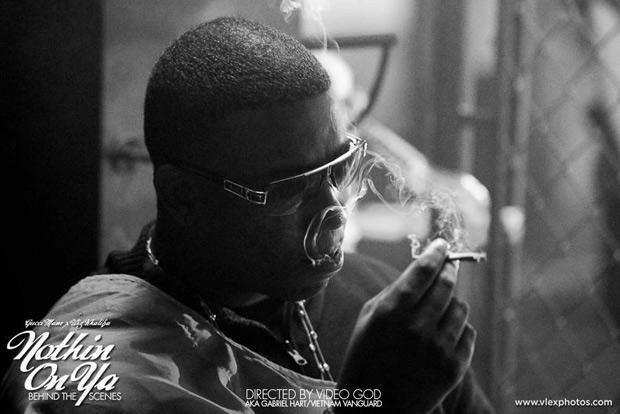 Gucci is joined by Wiz Khalifa and Waka Flocka at the video shoot for his single "Nothing On You." 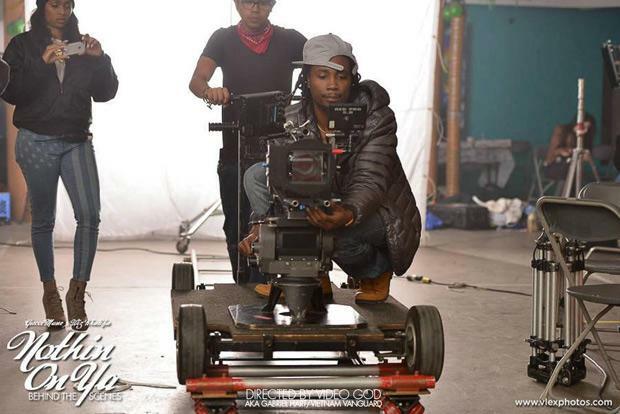 When Gucci Mane isn't attending Career Day at local Atlanta middle schools, he finds the time to shoot videos for his big singles, such as "Nothing On You" featuring Wiz Khalifa. 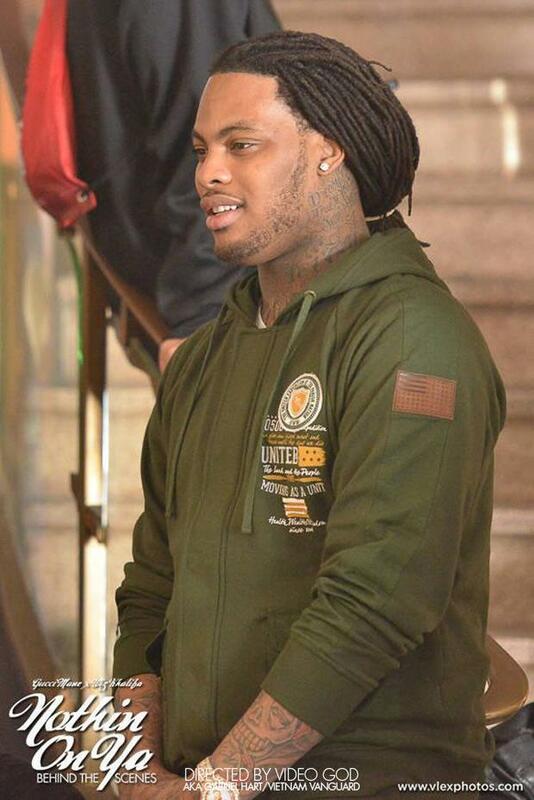 Gucci's close friend Waka Flocka showed up to the shoot as well, check out photos from the set below.